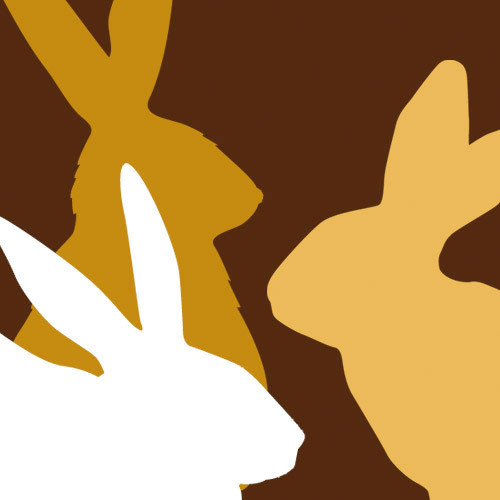 Snips, and snails, and puppy dog tails…. Many of you have already read the big reveal from our anatomy scan yesterday on my husband’s blog. If you haven’t it’s worth the read because his comes complete with illustrated graphics! This reveal feels less, well, revealing but here goes anyway. We’re having… 3 BOYS!!! I had a hard time taking in this information. I said “3 boys?” incredulously. “Are you sure?” She said she was sure so I asked, “how can you tell? Where is it?” She pointed the arrow on the screen and said, “there it is.” I couldn’t tell at all what she was seeing but felt satisfied that she was certain and was indeed pointing to the goods. Jer took my hand and kissed it and said “I know sweetie. It’s okay. They’ll be nice boys.” I appreciated his calm optimism and when I looked over at him he was tearing up. I wasn’t sure why at the time. I knew I was about to cry because it was sinking in that I’ll never have a daughter. I didn’t know if he was tearing up for the same reason or because he was so happy to have three boys. When I asked him later he simply said “It was just a big deal to finally know who are children are.” Aw. I love that guy. Our little fellas are so lucky to have him. I waited until only Jeremy and I were left in the room to start crying. I didn’t want the doctors and tech to think I wasn’t happy and feeling very fortunate that our little ones were all healthy. I was feeling that. And a lot of relief. I was thrilled that they were healthy but even still when the room was cleared the tears started rolling. Jer was a little sad too. For many years when I’d pictured a family and anytime Jer and I talked about it really, we’d pictured and talked about a little girl. I know that any moment now the fears of nothing but rambunctious wrestling matches, and fart noises, and pee everywhere but in the bathroom toilet will subside and the picture of my precious, sweet boys will emerge. It’s already starting actually…just not quite fully realized yet. 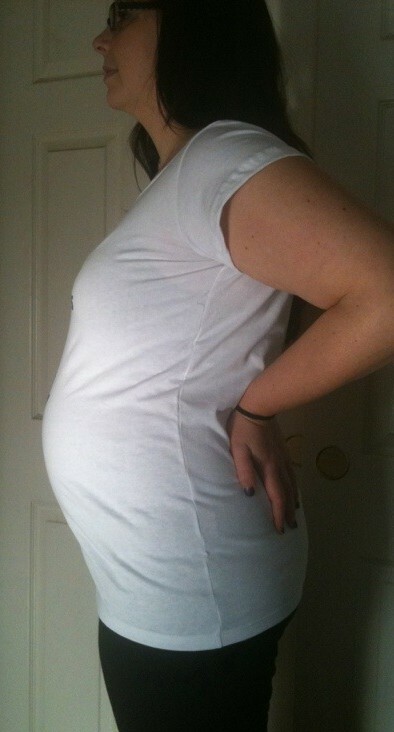 For those of you who are keeping track, here’s my belly update at week 17. Week 17...boy oh boy oh boy! I know I promised the big baby sexes reveal today, but unfortunately our appointment had to be rescheduled. Jer and I changed to Anthem Blue Cross a few weeks ago from Health Net in the hopes of better coverage and less dollars down the road once the hospitalizations come for me and the babies. Apparently, the referral in the works to the MFM specialists was still under the Health Net system. So yesterday my OB’s office called Anthem and tried to get them to accept the Health Net approved referral and just transfer it into their system but they refused. The referral had to be rewritten and resubmitted but they did mark it “urgent” which means it should process in 24-48 hours. So the appointment was rescheduled to Thursday morning, assuming the referral goes through by then. For those of you that may have missed it, Jeremy did a fabulously funny and rhythmic post on the woes of health insurance several weeks ago on his blog, Tips On Triplets. Check it out. While heading to work the other day I saw the scruffiest, cutest, smallest little dog walking down the sidewalk unaccompanied. He looked kind of bewildered, looking up as people passed by unaware with a “do you know where I belong?” kind of look. I also noticed he had some kind of purple paint on his back legs and splotches of it on his back. Someone had done that to him. Maybe in a “wouldn’t it be cute if we spray painted our dog purple for Easter?” kind of way, but this vegan was not amused. I pulled over to see if he’d come to me and unbelievably he did! I say unbelievably because other than one successful dog rescue last year (in which my friend Jen chased down the lost dog and I just joined her with towels, a leash, and a ride to the shelter), I have never successfully caught a lost dog. 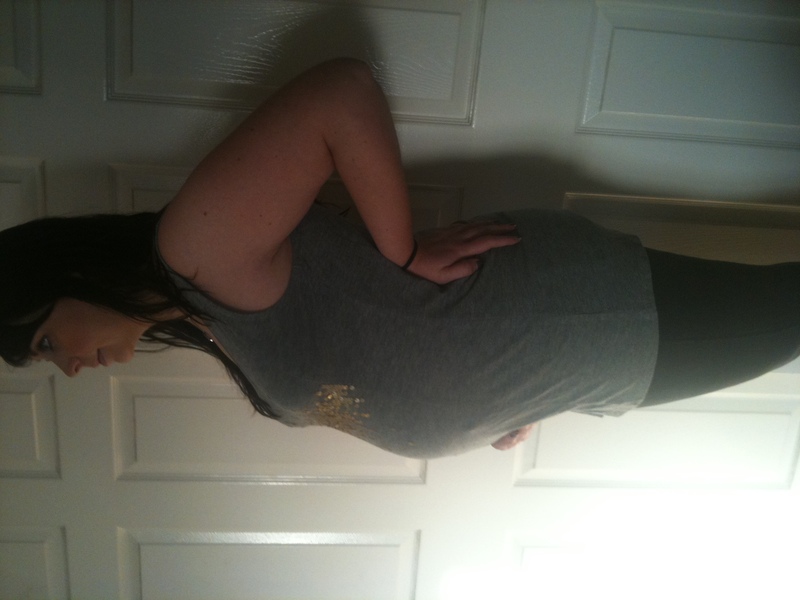 Here’s me at 16 weeks. Tomorrow, fingers crossed, we find out the sexes. Can’t wait!!! This post comes with a heavy heart. On Friday one of the blogs I follow, Crossing the Double Pink Lines, written by a fellow expecting-triplets-mom (Chloe) announced that she lost her precious babies. She was just over 18 weeks along. It’s so horrible and hard and I just hate that it happened. I can’t stop thinking about her and her husband and the immense pain they are in and will be in for..well…for a very long time. Since finding out we’re having triplets, Jeremy and I have started following others who are going through the same thing and chronicling it as we are for all to see on their blogs. It’s been so helpful and informative as most are slightly ahead of us timeline wise so we get a sneak peak as to what’s to come. And we feel like we “know” these people in a sense. We’re excited for them and the progress they’re making and it gives us hope that we’ll make it too. Reading what happened to Chloe and her babies was devastating. I just can’t imagine going through what she and her husband had to endure and doing it with such grace and vulnerability as she did. She honored her children in a very profound way. Chloe isn’t the first person in my life who’s had to endure the tragedy of the loss of a child. Many of my close friends have, my sister, my clients. Each time it’s heartbreaking and I wish so badly they didn’t have to go through it. Now that I am pregnant and facing that fear head on my sympathy for those dear women (and the men in their lives) has increased 10 fold. My love and prayers for peace to those of you who are carrying the burden of loss. May it grow lighter with time and healing. One thing that Chloe said in her post just made me weep because I could identify with it so much. She said, “I love them so much, and I hope they knew how sorry I am that I ever said I didn’t want them all. I want them all desperately.” I wept because I’ve said the same thing. I’ve complained and freaked out about there being 3. I’ve said “I only wanted one.” Of course now I desperately want all three. The thought that that wouldn’t happen is too much to bear. And I’m sorry too. I’m so sorry for ever taking this miracle and privilege for granted. I’ve spent much time over the past few days thinking about this lesson, determined to appreciate every step of this journey- however scary or gross or painful it turns out to be along the way. Because it’s also wonderful and I do feel so blessed and humbled to be given such an abundant gift. 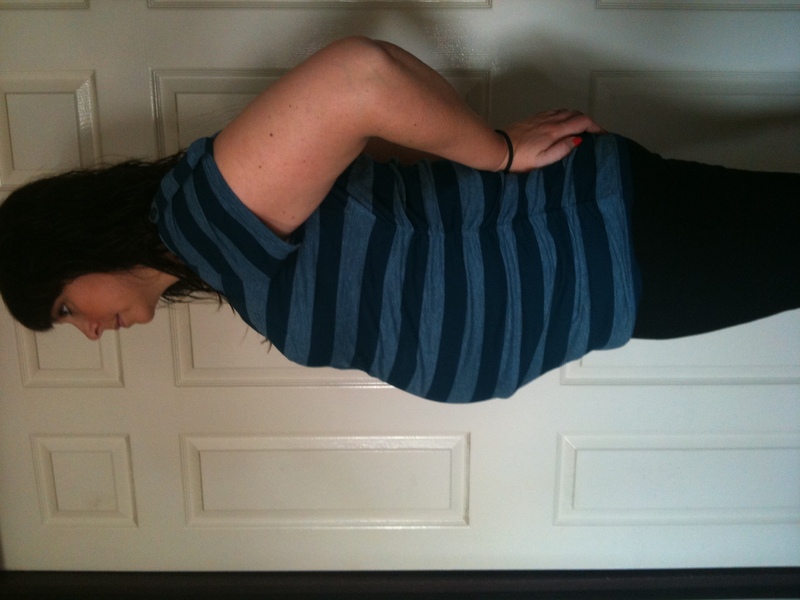 Here’s an update of where I’m at right now- 15 weeks (taken last Thursday). 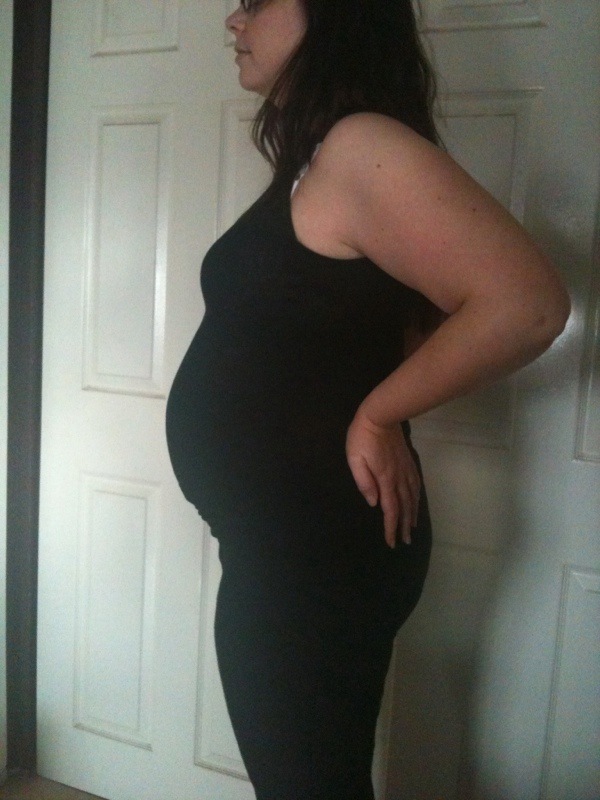 15 weeks- getting bigger and bigger and thankful that I am! 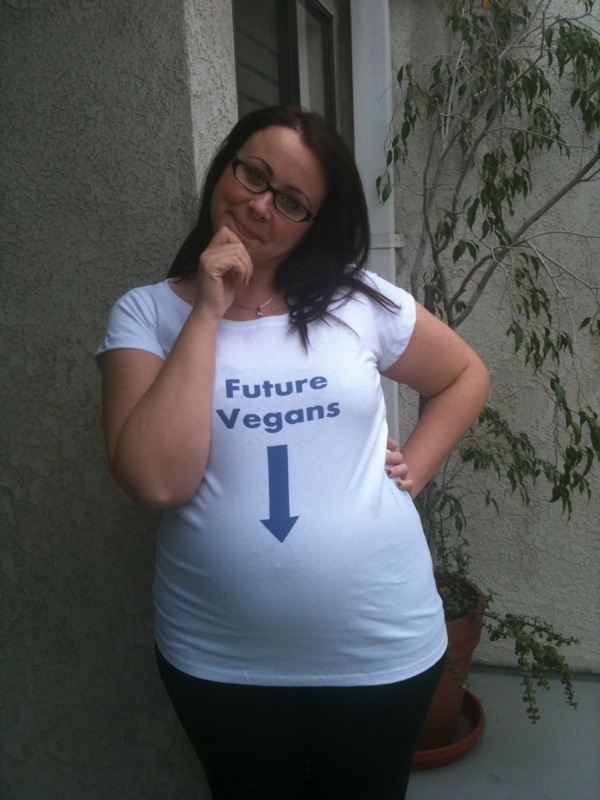 Here’s another shot with the best shirt ever courtesy of Jon and April Schweitzer! Thanks friends! This has been a rather stressful week for me. Feeling all kinds of guilt and worry that I’m not doing enough for the babies or eating enough or resting enough and on and on and on. Shocked that the guilt all mothers talk about starts while they’re still in the womb! I didn’t think it was possible to feel like such a screw up at this point but apparently it is. I saw my doctor last Tuesday and she thought everything was going well for the most part. She talked more about the upcoming bed rest and she said I may be hospitalized as early as 28 weeks. This was hard to hear. I’m hoping that won’t be the case. That home bed rest will suffice and that I’ll be doing so well that a hospital isn’t necessary until later. She was pretty matter of fact about everything though. Trying to stay positive and remind myself to try to enjoy the pregnancy part as much as possible; whatever is going to happen is going to happen. I just need to take a breath and see it through.